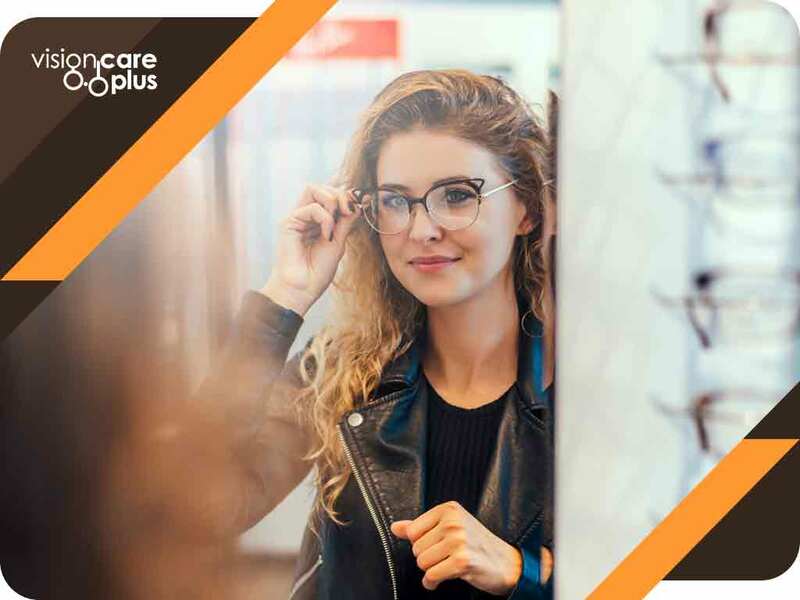 Today’s article from eye care services provider Vision Care Plus answers your most pressing questions about eyeglasses. Q: Why Do I Need to Visit an Optometrist for Eyeglasses? It’s true that drugstore eyeglasses do help some people see better. However, store-bought eyeglasses only cater to those without advanced vision problems such as astigmatism and glaucoma. You should schedule regular appointments with your eye doctor for a good number of reasons, and getting an accurate assessment for your prescription eyeglasses is definitely one of these reasons. Q: How Do I Deal With the Sun’s Glare When I’m Wearing Eyeglasses? This used to be a fairly common problem among wearers who frequented the outdoors. Today, your eye care specialists can prescribe transition lenses that automatically darken when exposed to sunlight. Transition lenses, also called photochromic lenses, allow you to see clearly without worrying about sun glare damaging your eyes. Q: How Often Should I Change Eyeglasses? Corrective eyeglasses should be changed as your prescription grade changes. Some signs manifest as headaches and eye fatigue. Needless to say, it’s important to set a regular appointment with your eye specialist so they can monitor any changes in the condition of your eyes and vision. Q: Does My Child Need Eyeglasses? Kids usually don’t complain about not being able to see well, at least not outright. There are non-verbal signs that will clue you in on whether your child needs eyeglasses, such as frequent eye rubbing and squinting, excessive tearing, and sitting too close to the TV. Your eye doctor will assess your child’s eyes through a comprehensive eye examination. Vision Care Plus offers a wide range of eye care products and services. Got more questions about eyeglasses? Call us at (844) 201-5900. We work with patients in Camrose and Drayton Valley, AB.